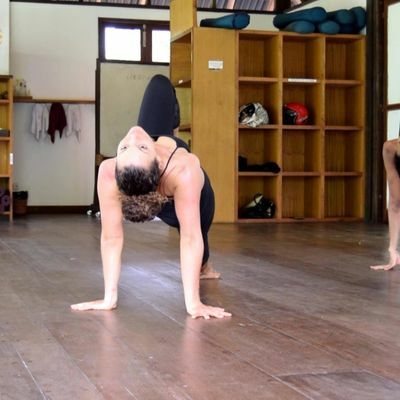 Don't miss this opportunity to join in an amazing four week beginners yoga dance course designed for those who are interested in learning to incorporate yoga and dance. During each two hour class, the first hour will be dedicated to exploring the foundations of Tripsichore technique, with a focus of using the Ujjahi breath to flow in and out of back bends, inversions, and bound postures. The second hour will be dedicated to working on a full piece of yoga choreography, whilst looking at individual creative modifications and alternatives, working towards a recorded performance in the final class. 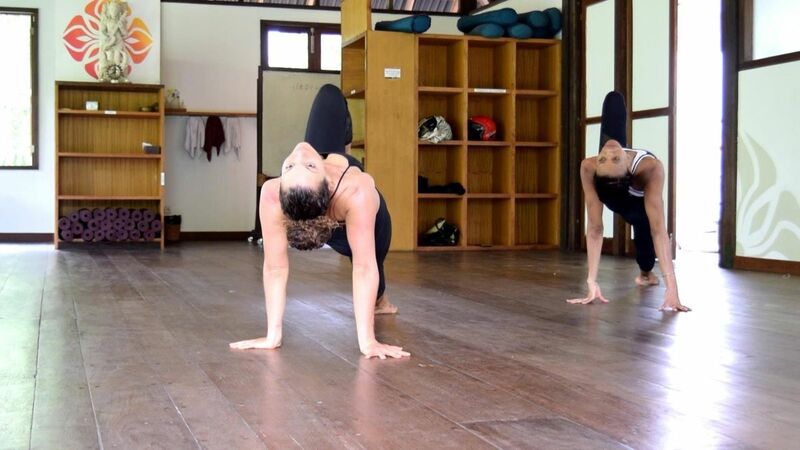 All classes will be taught by Nikki Claire Durrant who has an in-depth knowledge of Tripsichore technique, yoga performance and yoga choreography . Class dates are Saturday February 23rd, Saturday March 2nd, 9th and 16th . All classes start at 12pm and finish at 2pm .